Endemic to the Bahaman Archipelago where it occurs in the Bahamas and the Turks and Caicos Islands. In the Bahamas it is found on the islands of: Grand Bahama, Abaco (Little and Great Abaco), New Providence and Andros ( North and South Andros and Mangrove Cay) in the north of the archipelago. In the Turks and Caicos Islands (TCI) the species is found on the islands of: Pine Cay, North Caicos and Middle Caicos. Primary old-growth forests only remain in the Turks and Caicos Islands and on the islands of Little Abaco and South Andros in the Bahamas. 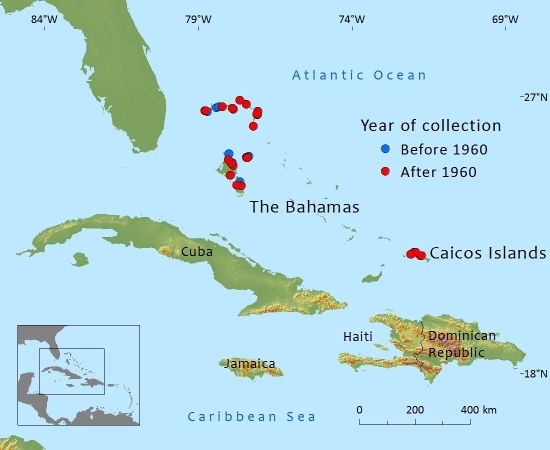 The subpopulations in the Turks and Caicos Islands (one of five locations) have been decimated by an introduced exotic scale insect pest. On the Bahamas the subpopualtion is more or less stable even though on the islands of New Providence and Grand Bahama hurricanes, introduced pests, and development are having an impact. 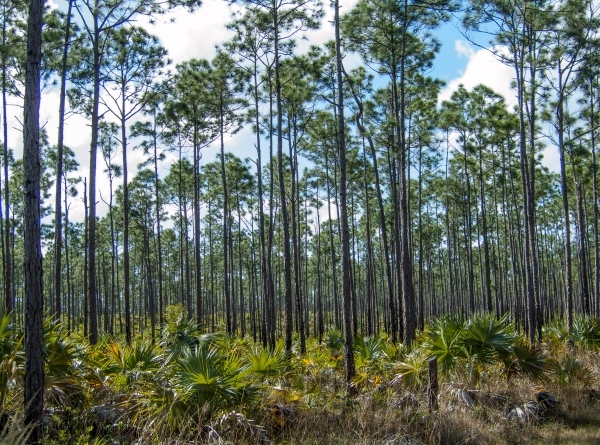 The Bahamas has maintained a fairly constant area of forest. Although Grand Bahama has lost pine forest since 2004, due to storm surge after hurricanes and New Providence has lost pine forest to development since 1974; Andros and Abaco forest area has increased slightly in the past 40 years. In TCI nearly a quarter of the total forest area has been lost since 2005. Predominantly found on flat to rolling, eroded limestone rock with pockets of lateritic soil (alkaline), and on sandy soil on the island of Pine Cay, TCI. with pure, open fire-climax stands, usually with scattered or dense undergrowth of shrubs (often Sabal palmetto and Thrinax sp. ); also invading open scrubland forming secondary forest. Altitudinal range is 1-10m above sea level. Annual precipitation decreases from ca. 1500mm on Grand Bahama to ca. 1000mm on South Andros in the northern Bahamas; lowest precipitation occurs in Turks and Caicos Islands, ca. 750mm. Mean annual temperature is ca. 25° C and frost does not occur. Commercial exploitation in the 1900’s in the Northern Bahamas included logging and pulpwood extraction. Locally used for charcoal, boat building, and construction. With the inclusion of the subpopulations in the Turks and Caicos Islands, the calculated extent of occurrence (EOO) far exceeds the threshold for Vulnerable. When these subpopulations are excluded, i.e. only the Bahamas are considered, the EOO is much smaller (28,620km²) and within the threshold for Near Threatened. Extinction of the Turks and Caicos subpopulations is plausible given that almost all the mature trees are now dead. A similar pest attack in the Bahamas or a major hurricane could cause a serious reduction of the population. Meanwhile, development is taking its toll on suitable habitats and causing fragmentation. The calculated area of occupancy (AOO) of 1925km² is based on a grid of 5 km² as most appropriate (comprehensive field observation) and so falls within the threshold for Vulnerable. In the Turks and Caicos Islands an epidemic of an accidentally introduced exotic scale insect (Toumeyella parvicornis) has in recent years led to a serious decline affecting 90% or more of the three subpopulations on these islands. The insect causing the decline in the TCI has not been recorded in the Bahamas as yet; however, several other pests have been recorded including a scale insect from the same genus. It is thought that the pest was accidentally introduced to the TCI on infested cut pines imported from the U.S.A. as Christmas trees. Development is diminishing suitable habitat throughout the islands and can create fragmentation. 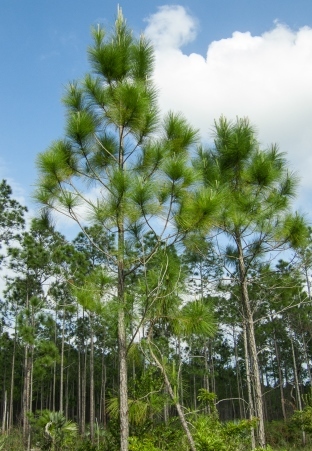 Hurricanes can have a devastating effect on pine forests, as has been observed in Grand Bahama since 2005; pine stands have been killed in the western and northern parts of the island through storm surges. In 2009, a fire occurred in areas of dying forest on North Caicos. This area had a large concentration of deadwood which caused the fire to burn at high temperatures and kill most of the remaining pine trees and seed bank in the soil. No regeneration has been observed since. Sea-level rise in the Caribbean region will potentially affect the fresh water table, increasing effects of drought and salinity and reducing suitable habitat. The stressed pine trees may become more susceptible to pests and diseases. Green, S.J.C.E (2011). 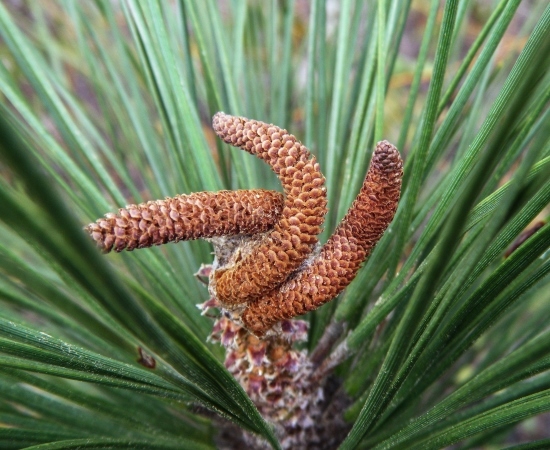 The Caribbean Pine (Pinus caribaea var. bahamensis): management and ecology in the Turks and Caicos Islands. Imperial College London.MsC Thesis. Henry, P. W. T. (1974). The pine forests of the Bahamas. Land Resource Study. Land Resources Division, Surbiton, Surrey (UK). Myers, R., Wade, D. & Bergh, C. (2004). 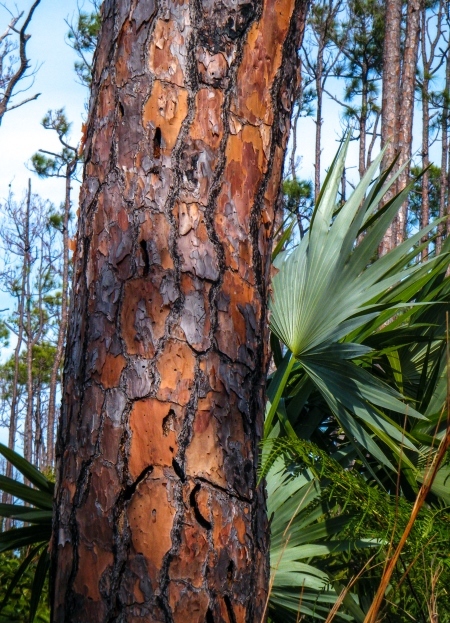 Fire management assessment of the Caribbean pine (Pinus caribaea) forest ecosystems on Andros and Abaco Islands, Bahamas. The Nature Conservancy, Arlington, Virginia. Ross, M. S., O'Brien, J. J., Ford, R. G., Zhang, K. and Morkill, A. (2009). Disturbance and the rising tide: the challenge of biodiversity management on low-island ecosystems. Frontiers in Ecology and the Environment 7(9): 471-478. Sanchez, M., A. Hamilton, M. & Farjon, A. (2013). 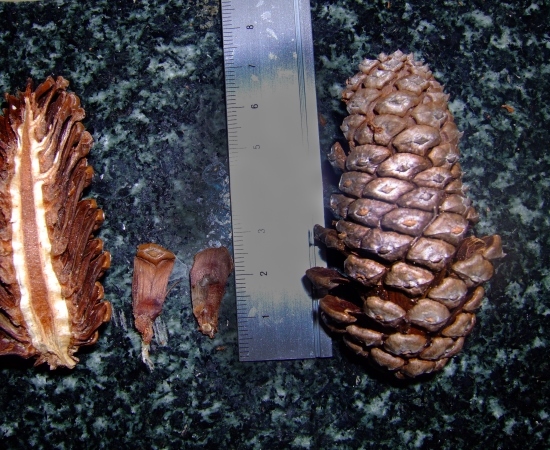 Pinus caribaea var. bahamensis. In: IUCN 2013. IUCN Red List of Threatened Species. Version 2013.1. 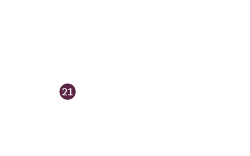 <www.iucnredlist.org>. Downloaded on 13 July 2013. Sealey, N. E. (1985). Bahamian landscapes- an introduction to the geography of the Bahamas. Collins Caribbean, London. M.Sanchez,Hamilton, M.A.,and Farjon, A., 2016. Pinus caribaea var. bahamensis, from the website, Threatened Conifers of The World (http://threatenedconifers.rbge.org.uk/taxa/details/924).